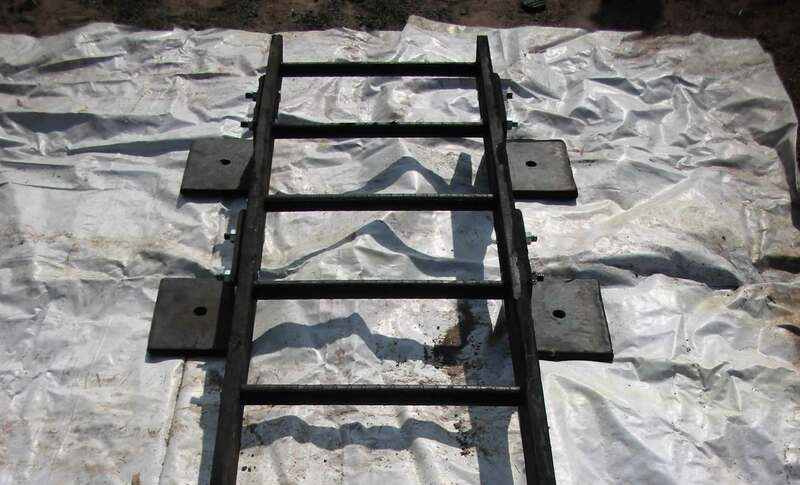 Hi-tech provides rubber moulded ladders which has dual function of a fender for small boats and also as ladder. The rubber is durable, tough, weather resistance and also has high corrosion resistance. 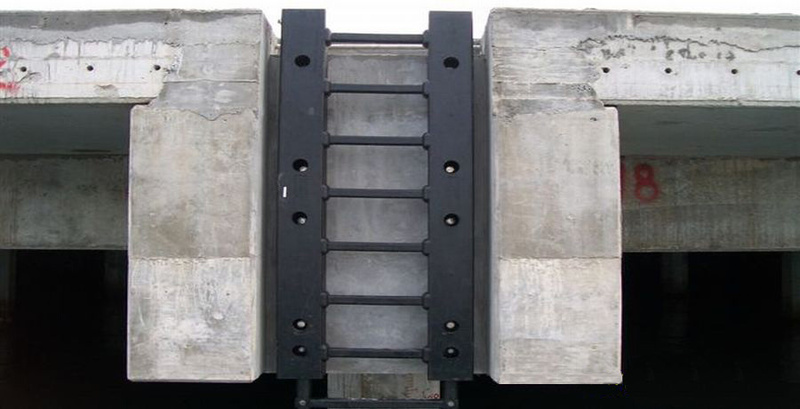 The steps are especially designing to be anti-skid. Our ladders are easy to install with low maintenance. 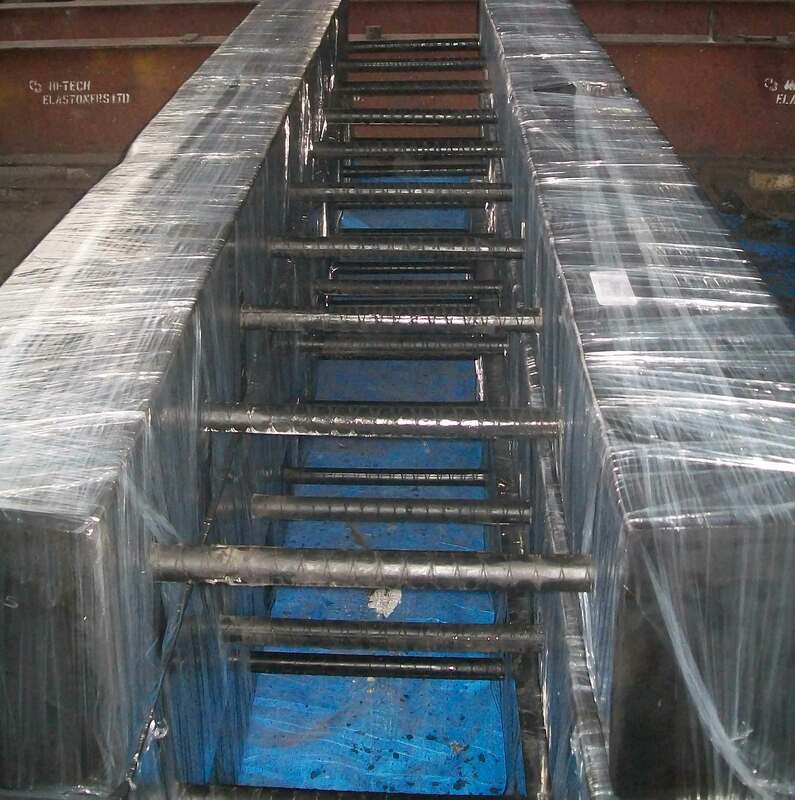 Hi-tech ladders have low surface pressure and larger contact area which enable them to act as fenders for the smaller boats. Theseladders can be installed in areas where the traditional ladders face severe damage due to machinery, vehicle, forklift or boat impact. •Weather resistance with high corrosion resistance. •Available in various lengths as per requirement.